Are you ready to get a natural looking facelift? 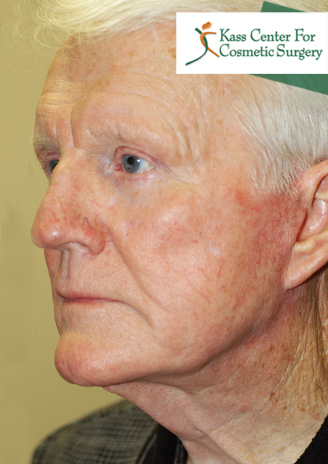 Aging of the face and neck is an unfortunate inevitability in life. As the skin loosens, the jaw line grows unsightly jowls and the face becomes hard and rectangular instead of the soft, pleasing, oval shape of its youth. Suddenly, a double chin appears and vertical folds emerge at the front of the neck. Thankfully, there may be a way to combat the signs of aging and lifestyle that have begun to affect your youthful appearance. Dr. Lawrence Kass is a top St. Petersburg facial plastic surgeon and he possesses over 30 years of experience providing one of the most popular plastic surgery procedures available today: the facelift. While most people have always known that there are surgical options available to rejuvenate your appearance, the truth is, many of them can sound a little scary. We have all seen the results of a bad facelift with a pulled, wind-swept appearance, and vowed that we would never do this to ourselves. We would rather age gracefully, until one day we look in the mirror and wonder what happened. 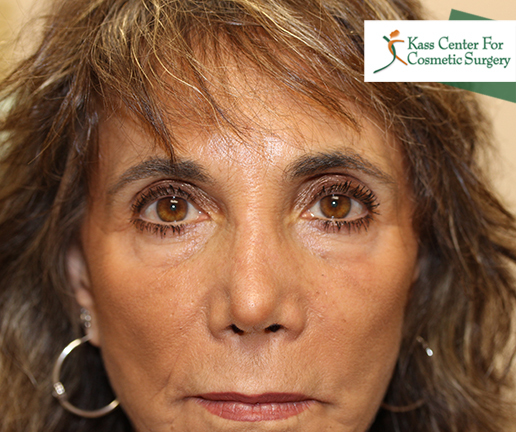 Dr. Kass has provided countless St. Petersburg area patients with stunning facelift results. 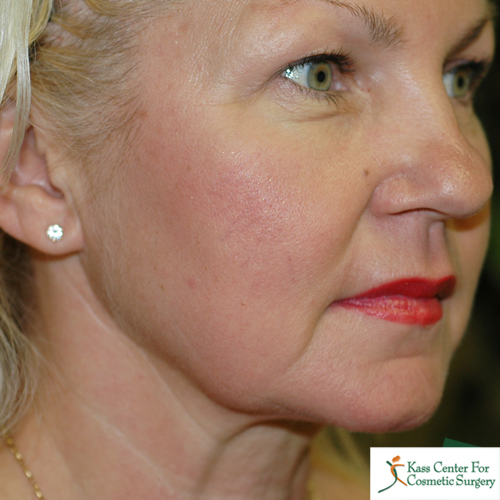 Join Dr. Kass as he discusses the benefits of the facelift procedure below, and describes how it can help rejuvenate your facial feature. 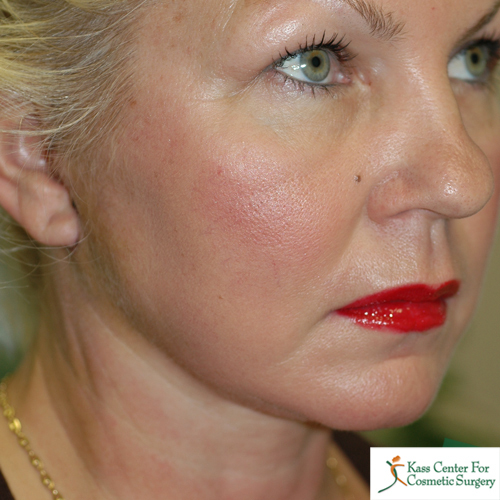 To view results from Dr. Kass’s previous patients, visit our facelift before and after photo gallery. The truth is that there have been such tremendous improvements both in surgical techniques and in anesthesia for face lift surgery in St. Petersburg; the procedure doesn’t even resemble the procedure of earlier times. There are shorter incisions which mean shorter recoveries. 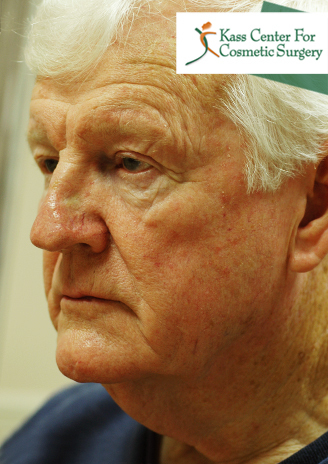 The procedure is now frequently done under local anesthesia, painlessly and comfortably. The overly pulled and too tight appearance of earlier techniques are complications of a bygone era, and today are rarely seen. 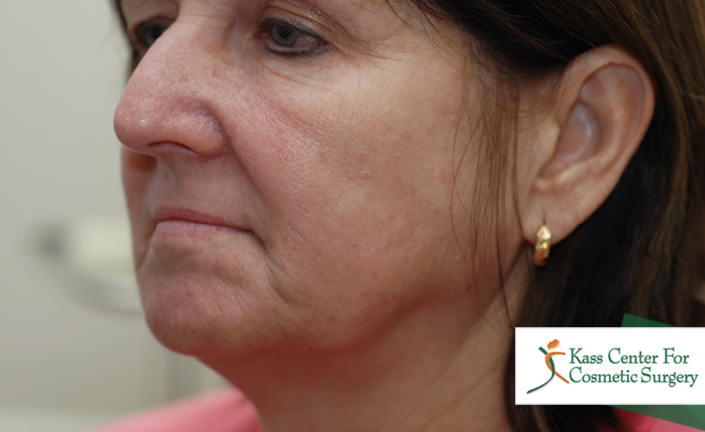 Face lift surgery may be done on patients in their thirties, and successful surgery has been performed on active, healthy seniors in their eighties. 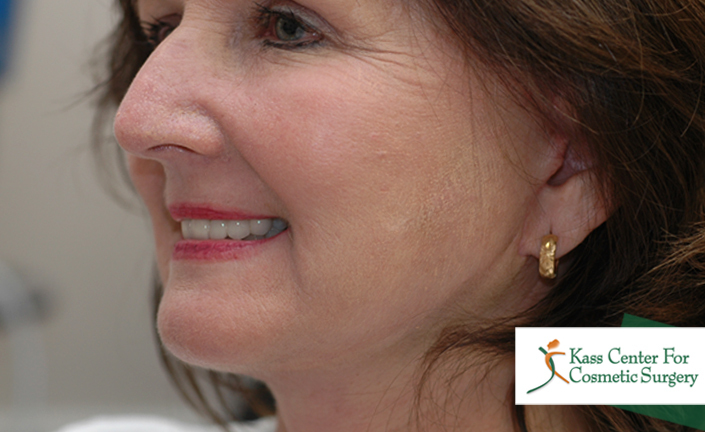 A facelift cannot stop the aging process but it can turn back the hands of time. It cannot make you look like someone else, but it can make you look like a younger version of yourself. To get an idea what a face lift can do for you, find a picture of yourself from 10-15 years ago. Would you be happier if you looked like this today? Would you enjoy this renewed look of health? Would you enjoy having a more youthful appearance? Aren’t face lifts just for women? Face lifts are definitely not just for women. Each year more and more men visit the Kass Center to get a facelift. A facelift can have very subtle results. Perhaps the other guy with whom you are competing for a job promotion or to make a sale has had one. He doesn’t look artificial. He looks refreshed, energetic, and younger than his age. In fact, face lifts have been shown to not only result in renewed confidence of appearance but to result in improved economic benefits as well by improving our competitiveness in the marketplace. 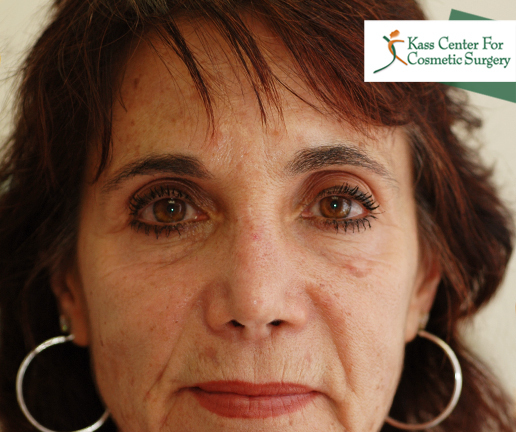 Dr. Kass is a trusted facelift expert in the St. Petersburg area, having provided exceptional results for over 30 years. During your consultation, Dr. Kass will walk you through the procedure and explain the preparation, recovery, and results that you can expect from your treatment. If you are a St. Petersburg, Tampa, or Clearwater resident that is interested in rejuvenating your appearance with a facelift, schedule a consultation at the Kass Center for Cosmetic Surgery today.